Experience everything gardening and get ideas for your own garden. Show gardens, seminars, shopping, & family fun. 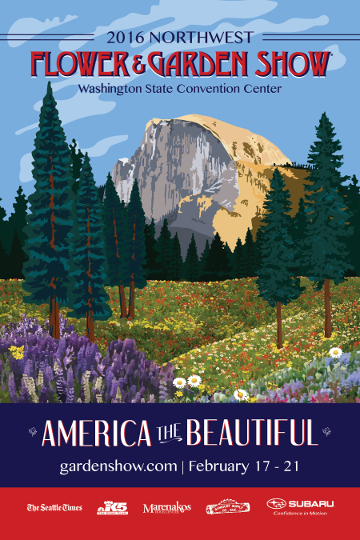 February 17-21, 2016 at the Washington State Convention Center in Seattle. The region’s top Garden Creators are embracing the show-wide “America The Beautiful” theme — and there will be more eye-popping color than ever with 23 full scale themed gardens to inspire you! As a valued client, we would like to purchase your tickets to the exhibition. ($15 per ticket value). A limited number of tickets are available at my office at 311 N. 85th St, in Seattle. All you need to do is call or email your Windermere Greenwood real estate broker now and we will reserve them for you. Reminder: King County residents who pay their property taxes themselves, rather than through their mortgage lender, should pay their second half of 2015 property taxes by Saturday, October 31st. After October 31, interest charges and penalties will be added to the tax bill. To make the process easier, King County provides several ways for property owners to pay their taxes quickly and conveniently. By mail if postmarked no later than Oct. 31, 2015. Taxpayers should include their tax statement and write the property tax account number on their check or money order. Cash should never be sent through the mail. You are cordially invited to attend an invitational meeting to inform you about RRIO registration requirements for Seattle rental property owners. Your speakers are John Laswell with Laswell Home Inspections and Ann Ashford with Windermere Property Management. Appetizers served… Hope to see you there! Spring will be here before you know it! 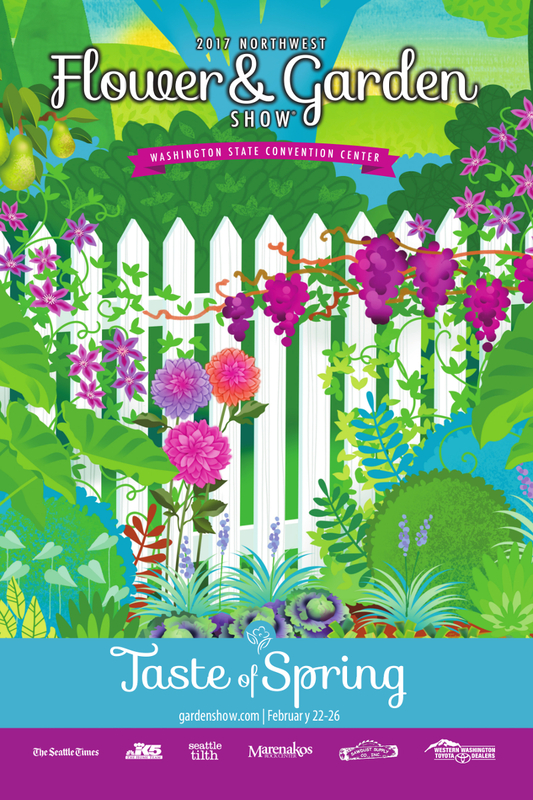 Experience everything gardening and get ideas for your own garden at this year’s exciting NW Flower & Garden Show! 23 full-scale Display Gardens, seminars, shopping, & family fun. February 11th-15th, 2015 at the Washington State Convention Center in Seattle. To honor Valentine’s Day the Show theme for 2015 is ‘Romance Blossoms’. This year’s Garden Creators will be pulling out all the stops to deliver colorful, flower-filled delights! Contact your favorite Windermere Greenwood real estate broker – our office purchased some tickets to the show for our clients! Every winter, homes are damaged by windstorms, heavy rain and freezing temperatures. 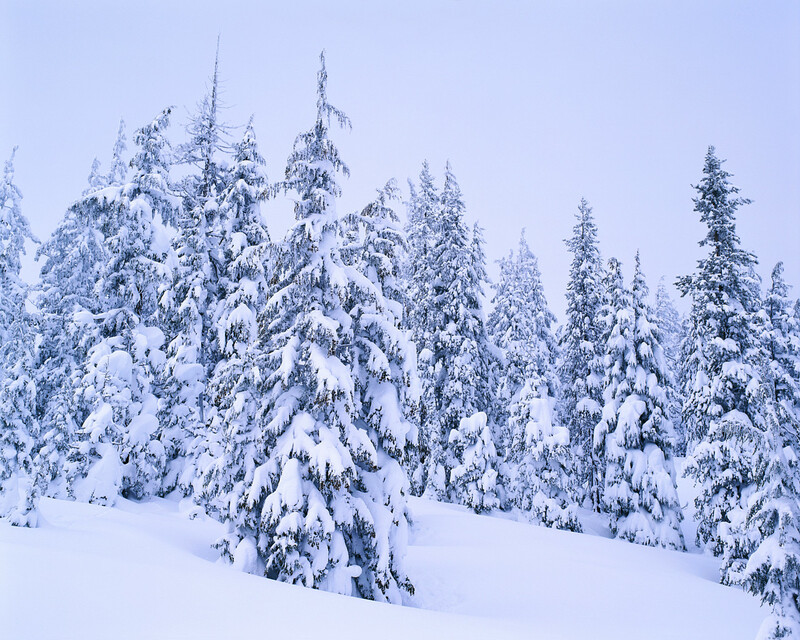 By taking a few simple precautions, you can save time, money and stress as winter storms hit. Insulate pipes in your home’s crawl spaces, basement, attic and garage. Exposed water pipes in these unheated areas are more susceptible to freezing and potential bursting. Drain and disconnect garden hoses and sprinkler systems and place insulated caps over hose bibs. Know where your water shut-off valve is located. Clean gutters, make sure they are properly aligned, securely attached to home and that downspouts direct water away from your home’s foundation. Make sure storm drains near your home are clear of debris to avoid flooding. Replace weather stripping around doors and caulk around windows. Seal leaks and close foundation vents to miminize cold air entering your home. Open the vents again in spring to prevent dry rot. Check your roof for loose or damaged shingles. Make sure flashing is secure around vents and chimneys. Make sure your fireplace flue is clear and the damper opens and closes properly. Have your furnace serviced and a clean air filter installed. King County residents who pay their property taxes themselves, rather than through their mortgage lender, should circle Halloween (Friday, October 31) on their calendar. 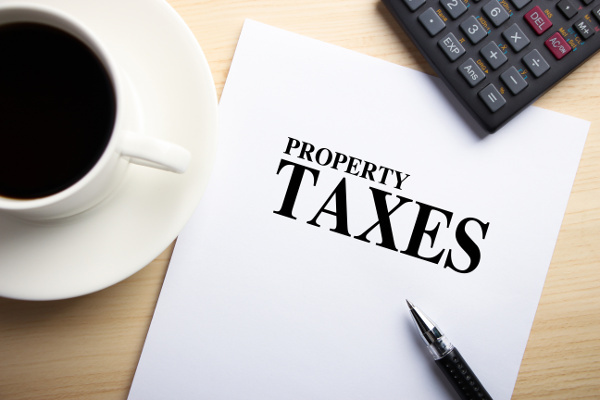 The second half of 2014 property taxes are due on that date. By mail if postmarked no later than Oct. 31, 2014. Taxpayers should include their tax statement and write the property tax account number on their check or money order. Cash should not be sent through the mail. In person at the King County Administration Building, Suite 600 – Treasury Operations, located at 500 Fourth Ave. in Seattle. Treasury Operations is open Monday through Friday from 8:30 a.m. to 4:30 p.m. On Oct. 31, Treasury Operations will be open until 5 p.m.